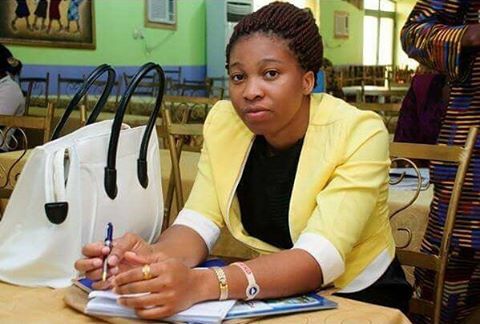 Final year Quantity Surverying student of OAU, reported missing. Miss Orjiugo Christiana Obumeke, a 500level quantity surveying student of Obafemi Awolow University (OAU) is reported missing. According to her classmates, she was last seen on Wednesday, Jan 4, 2017 while traveling down to Ile Ife, Osun State, from Aba, Abia State. If sighted, pls contact 08023016464, 08080888719, 08022480981 or report to the nearest police station.